We come into to this world yearning for human connection. What happens in many life-paths along the way can leave people not just without physical homes, but without community and emotional connection. 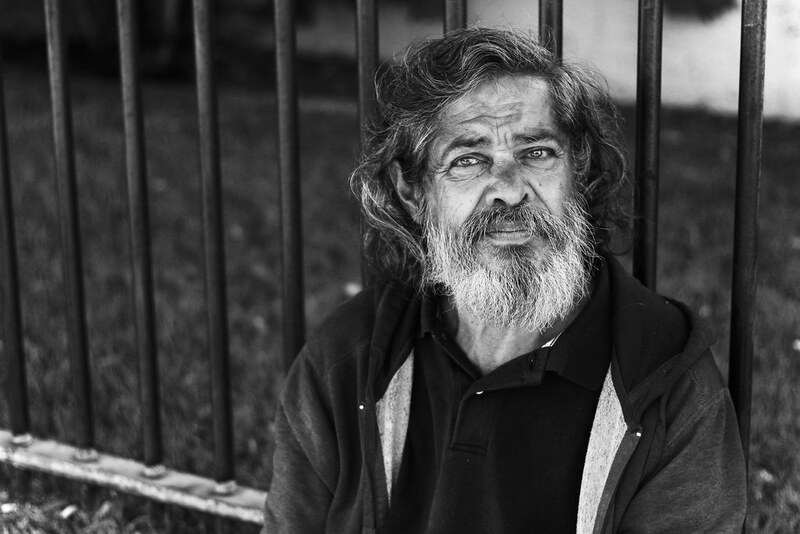 World Homeless Day is a day for awareness, compassion, and connection. 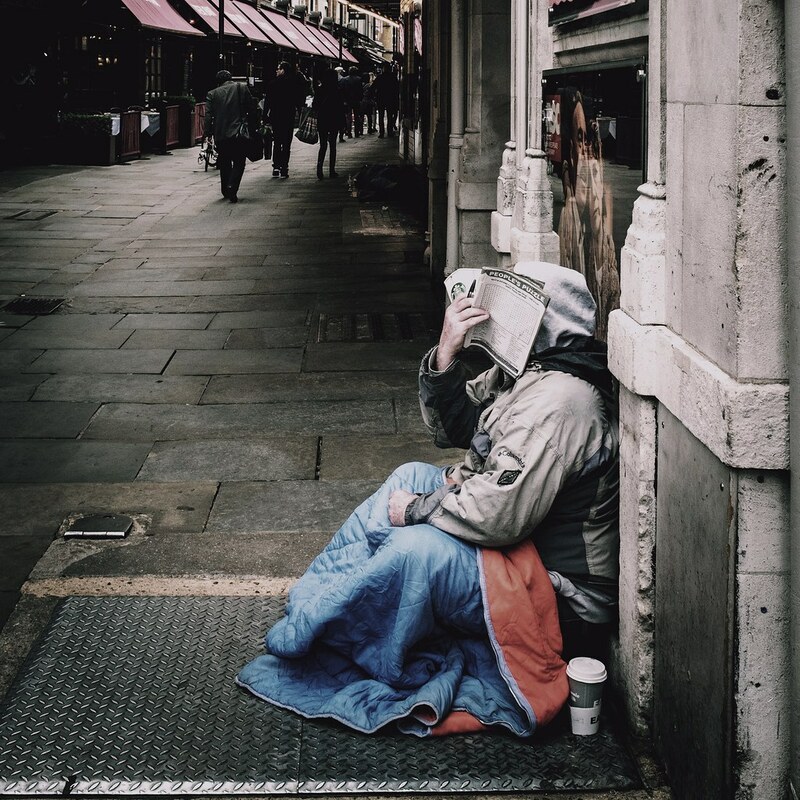 Its purpose is to draw attention to homeless people’s needs locally and provide opportunities for communities all over the world to get involved in responding to homelessness. 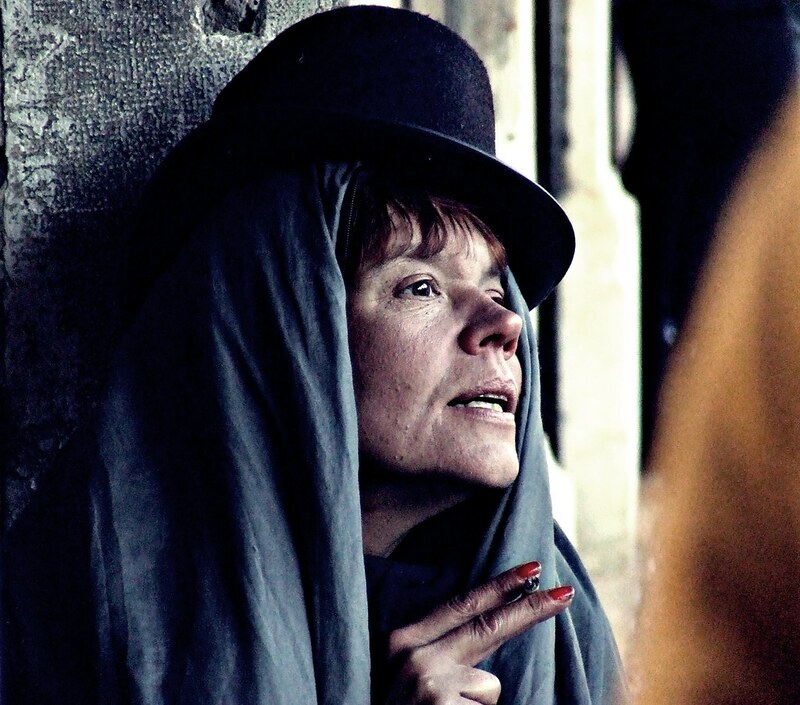 View the full World Homeless Day Gallery with additional images on Flickr. 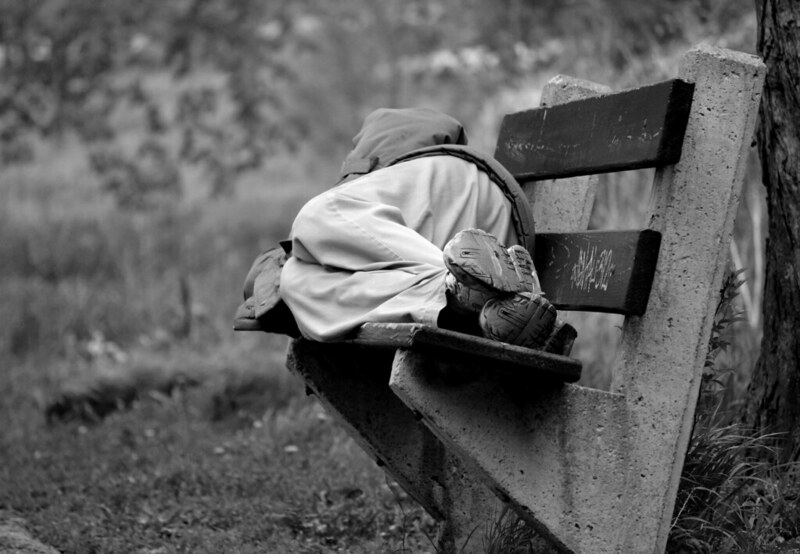 Over half a million people are homeless in the US alone. 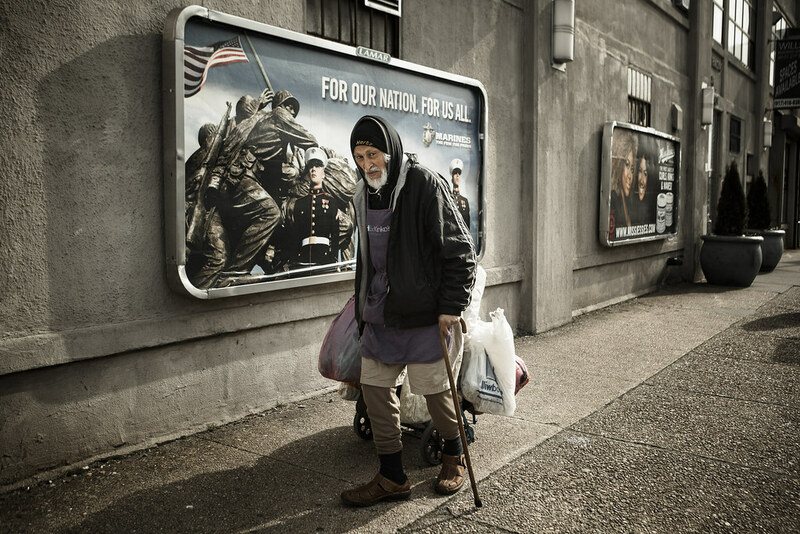 Tens of thousands of veterans are homeless. 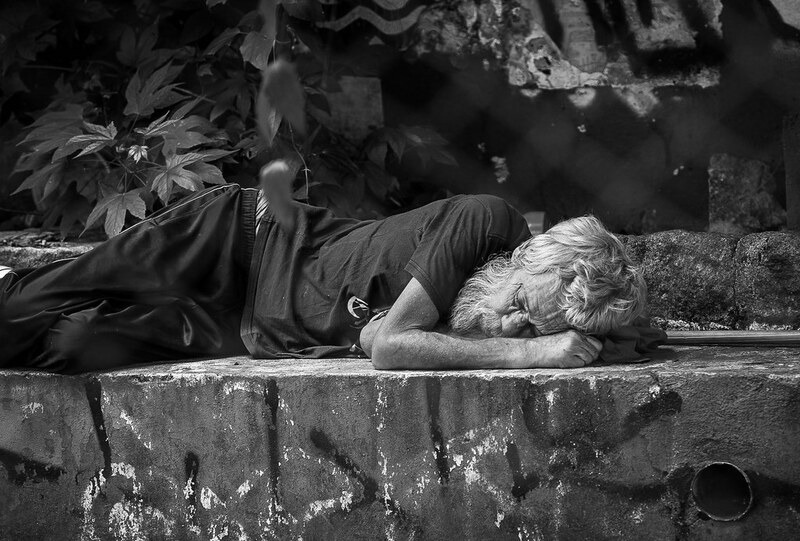 Many people are homeless because they cannot afford rent. There are fewer places for poor people to rent than ever before. In the last few years millions have lost their homes. The government does not help as much as you think. 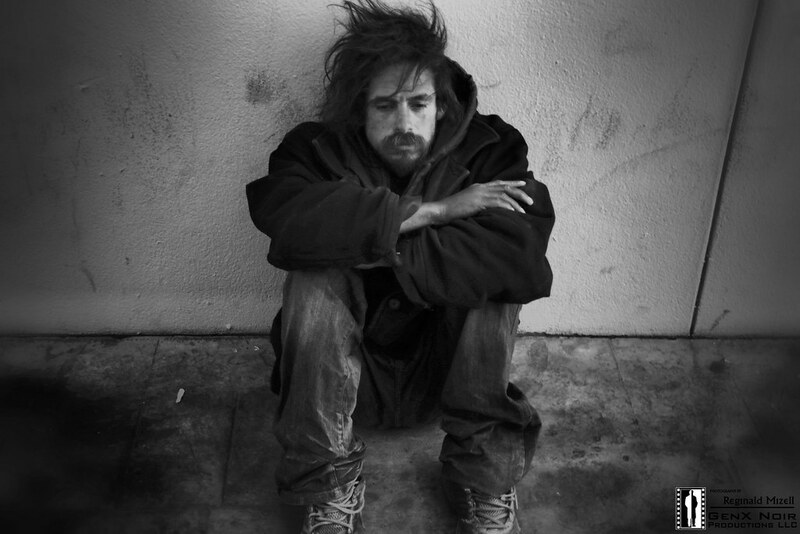 One in five homeless people suffers from untreated severe mental illness. 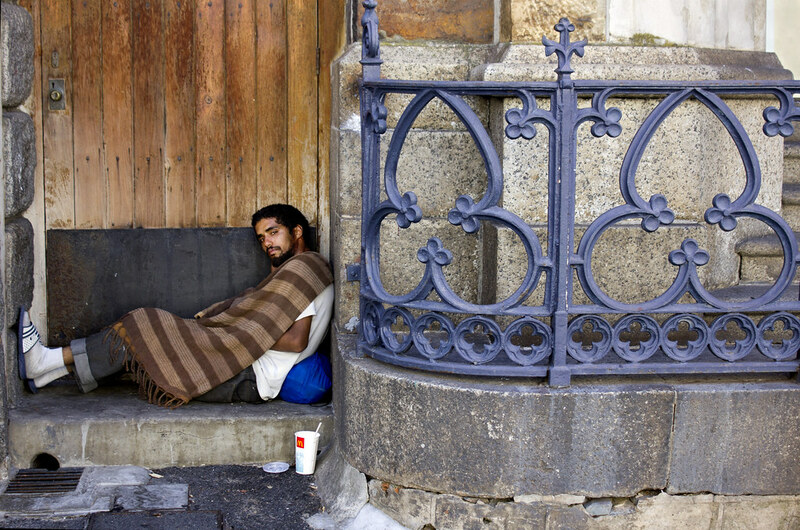 Cities are increasingly making homelessness a crime. 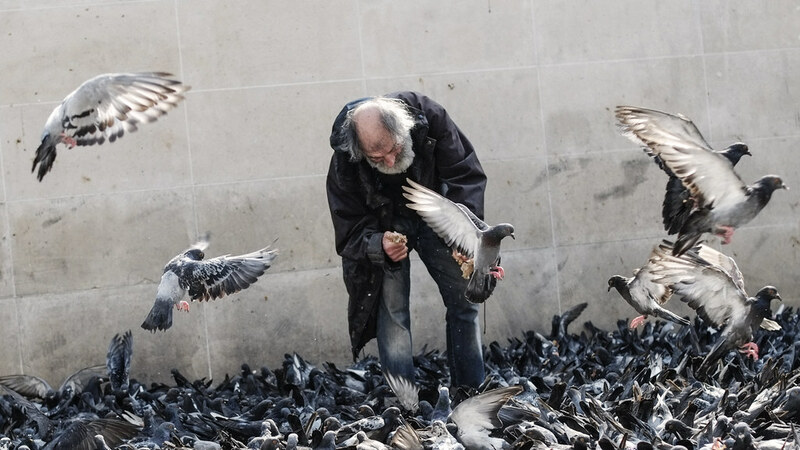 Social documentary photographer Steve Evans has had his passport stamped in more than 100 countries and photographed thousands of people over the years. His mission: tell people’s stories and amplify the voice in their eyes. 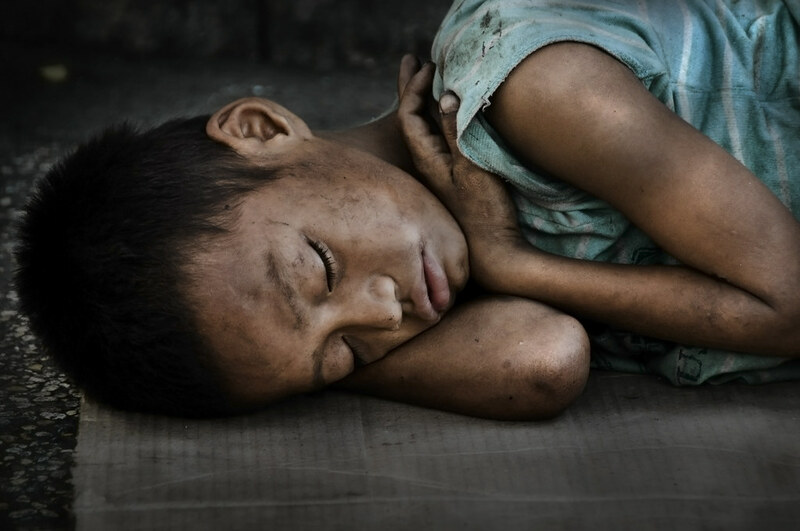 With increasing politicization of the refugee crisis in Europe and the United States, Steve published a collection of his images that document his experience with refugees.